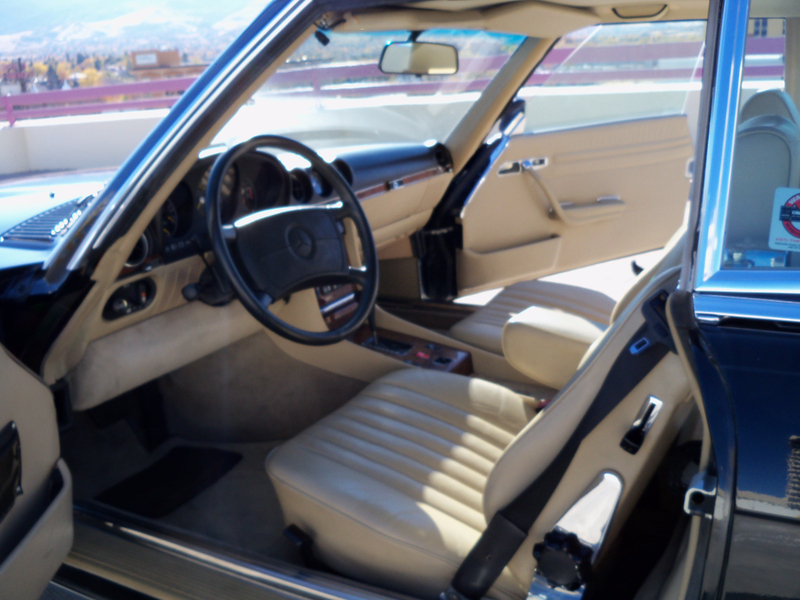 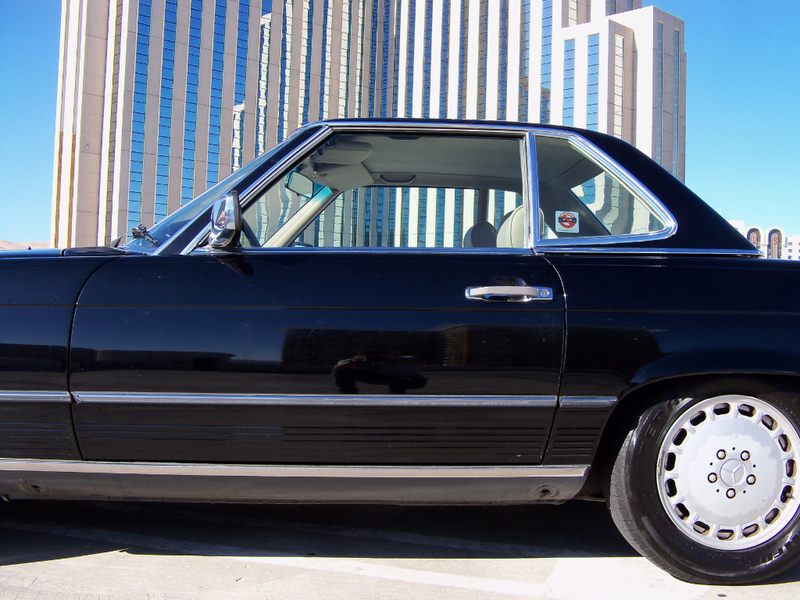 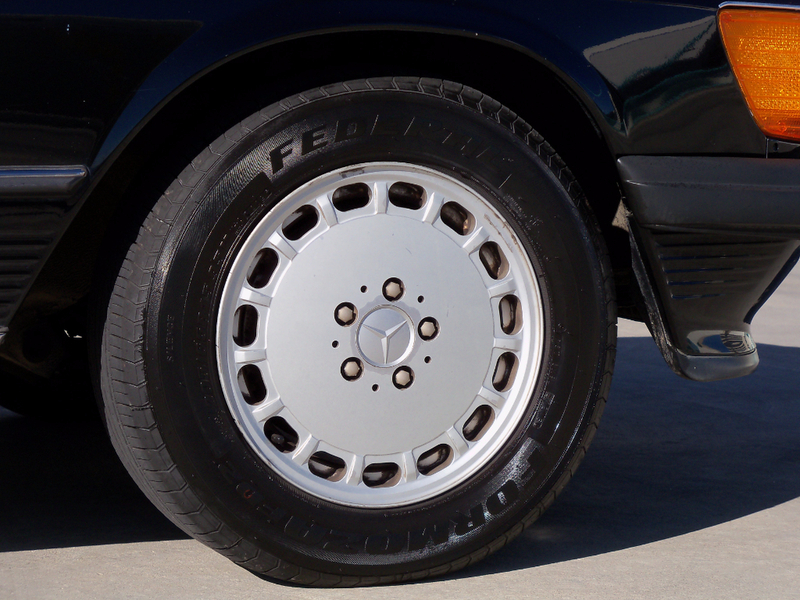 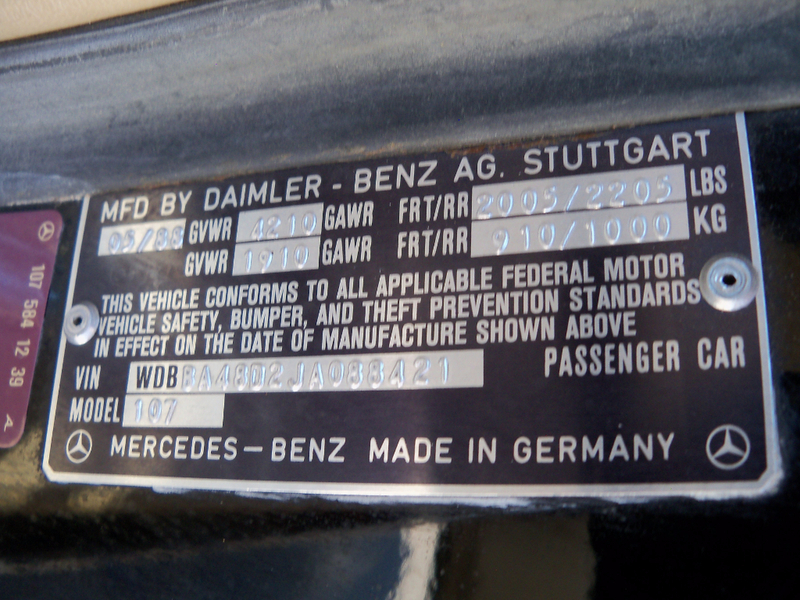 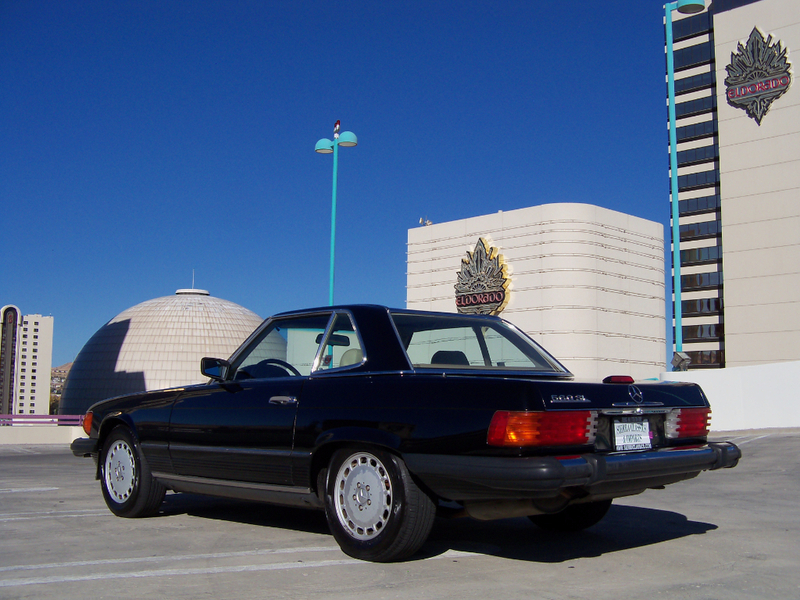 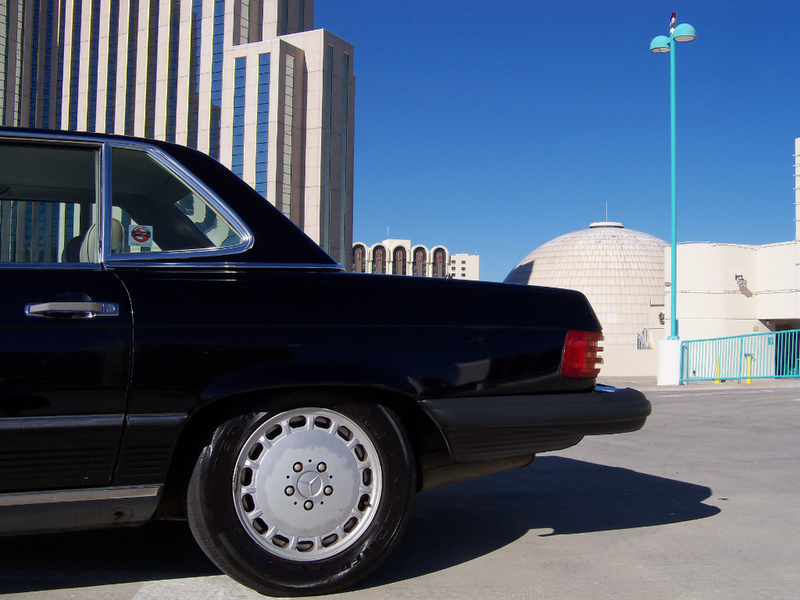 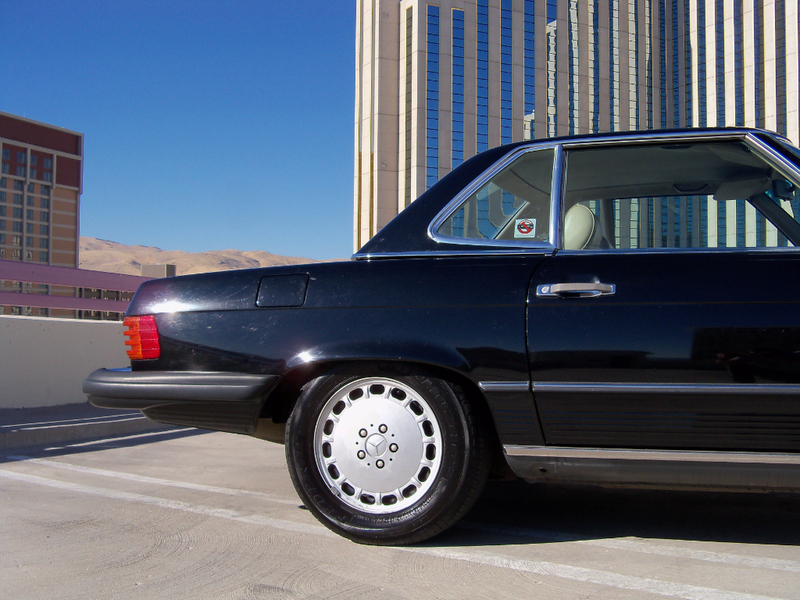 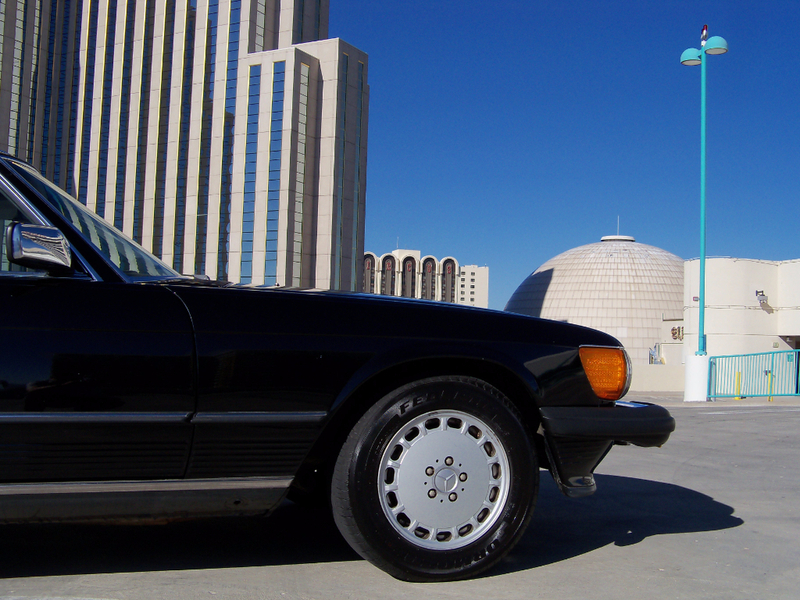 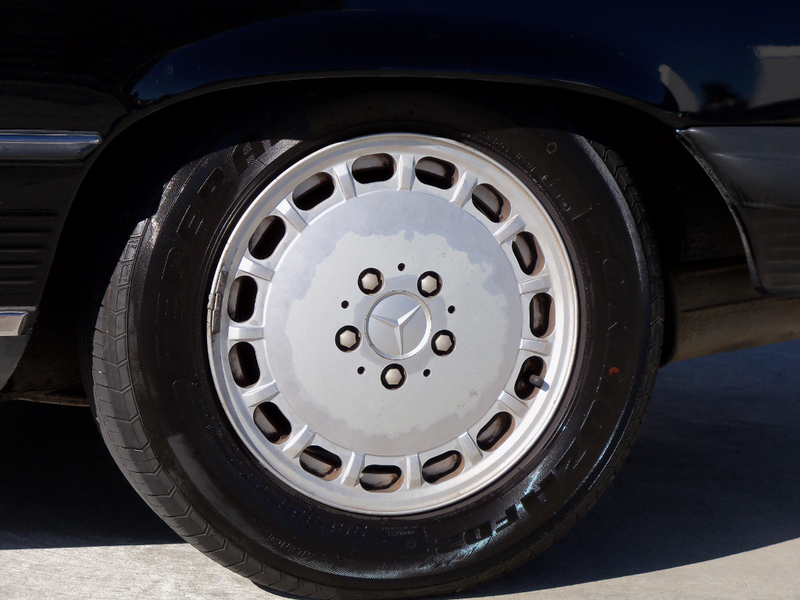 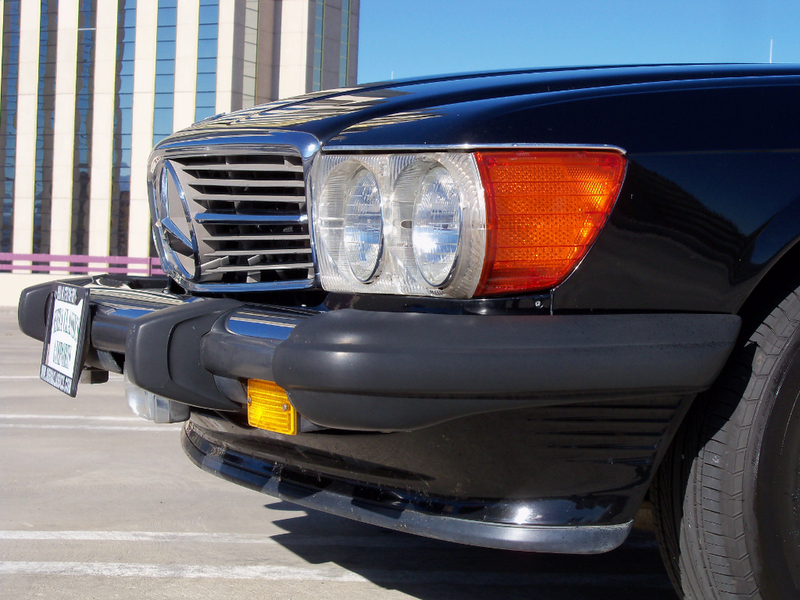 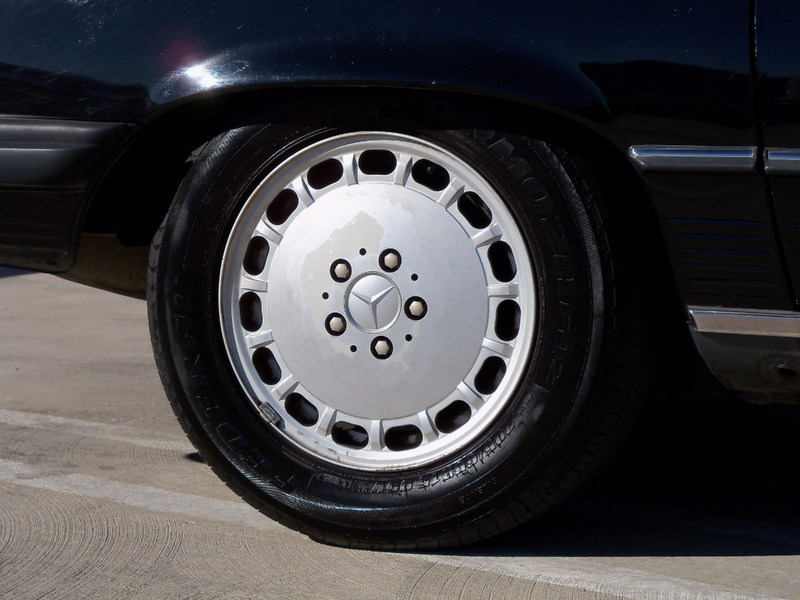 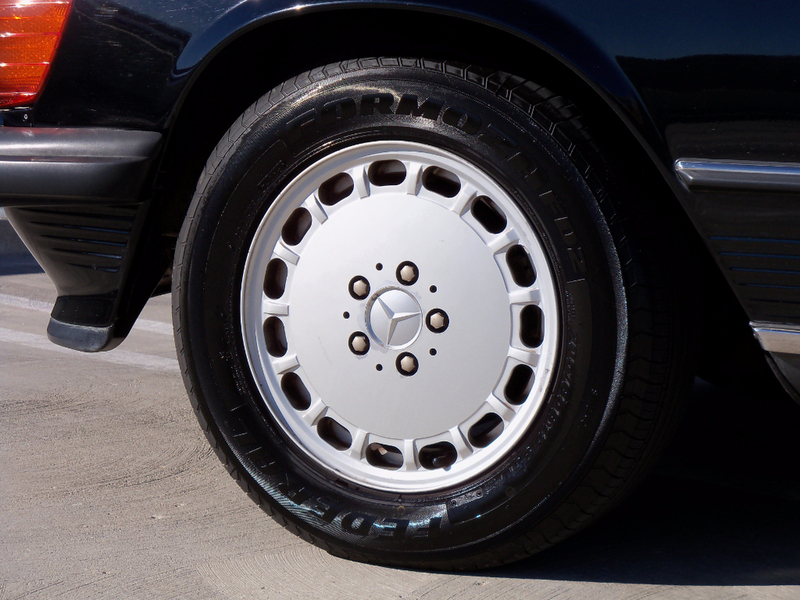 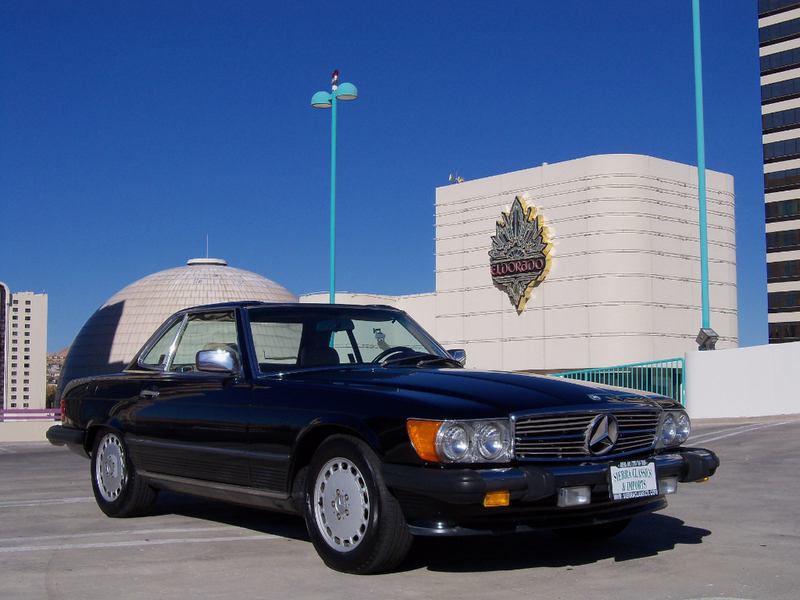 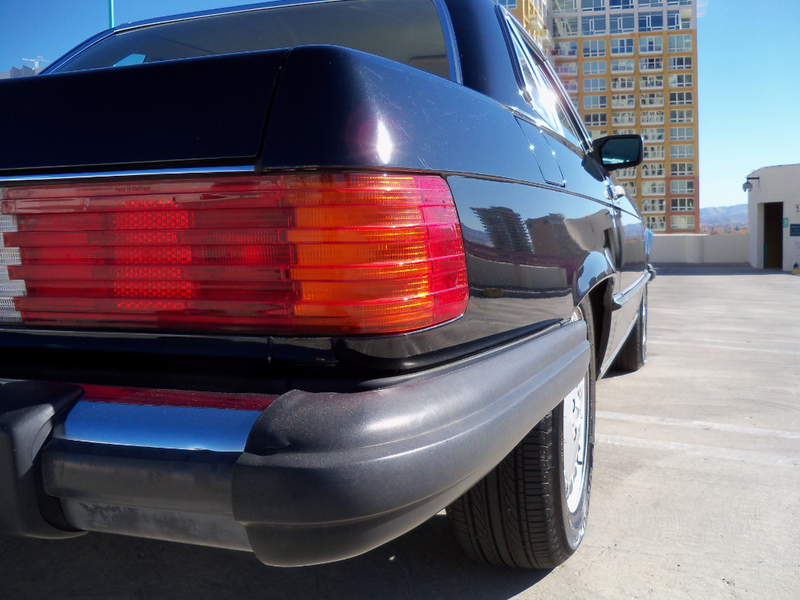 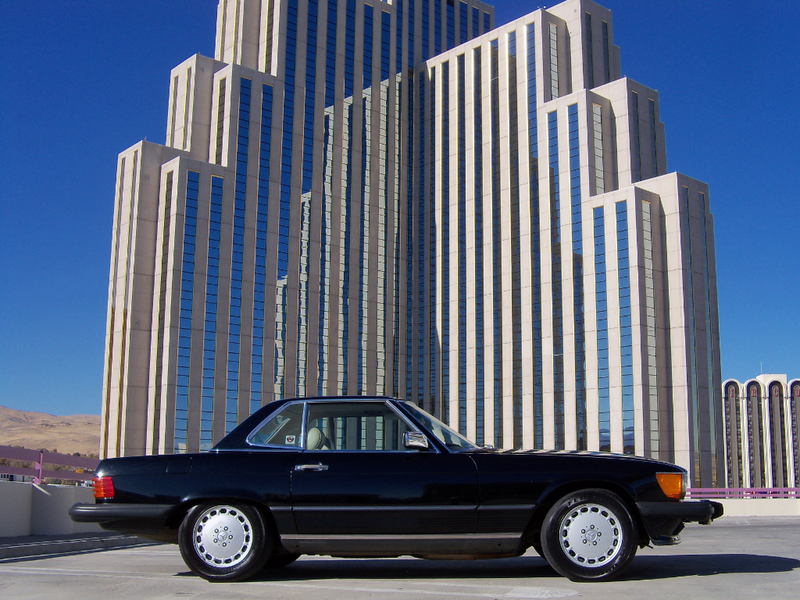 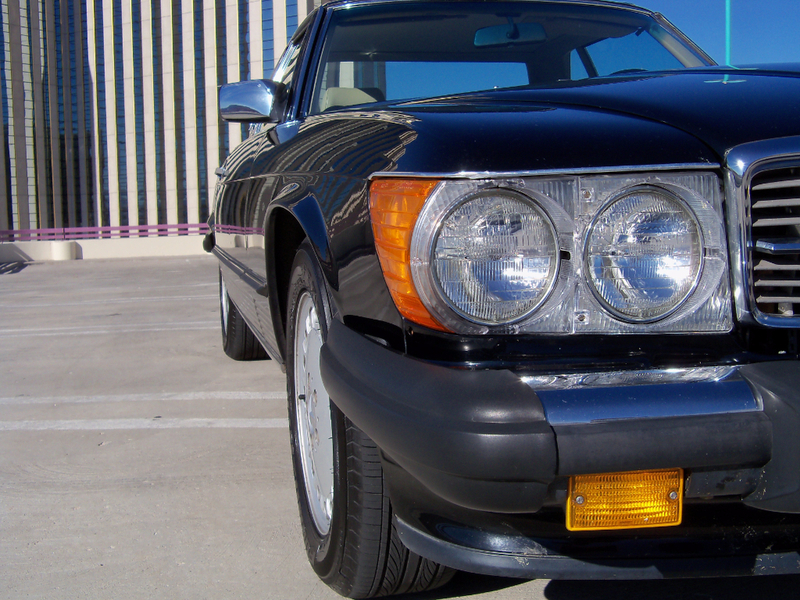 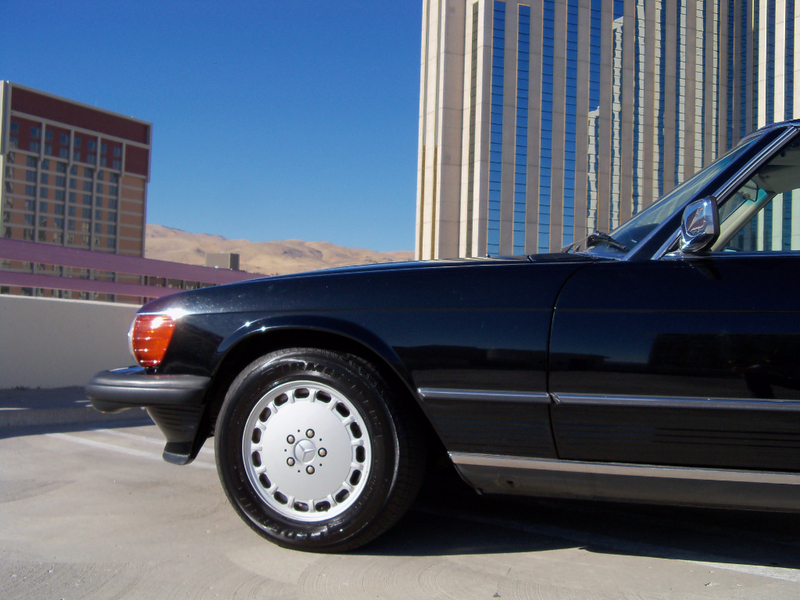 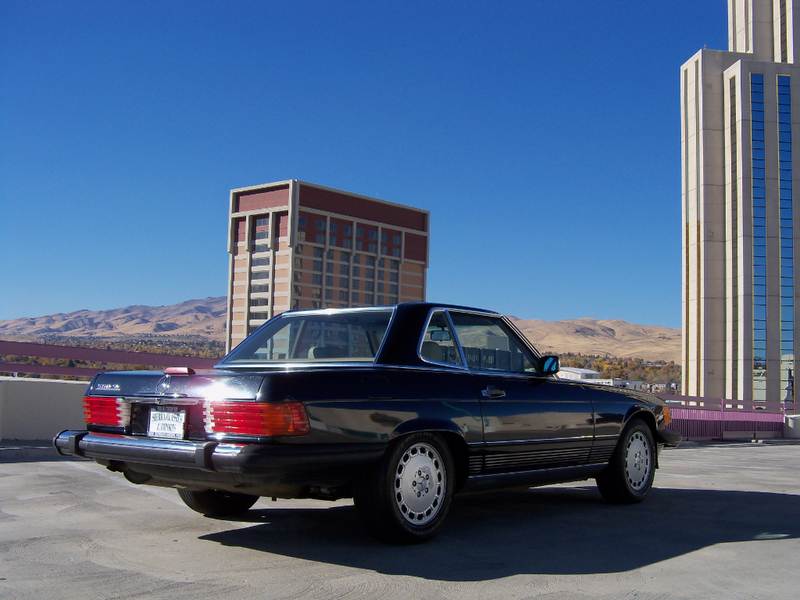 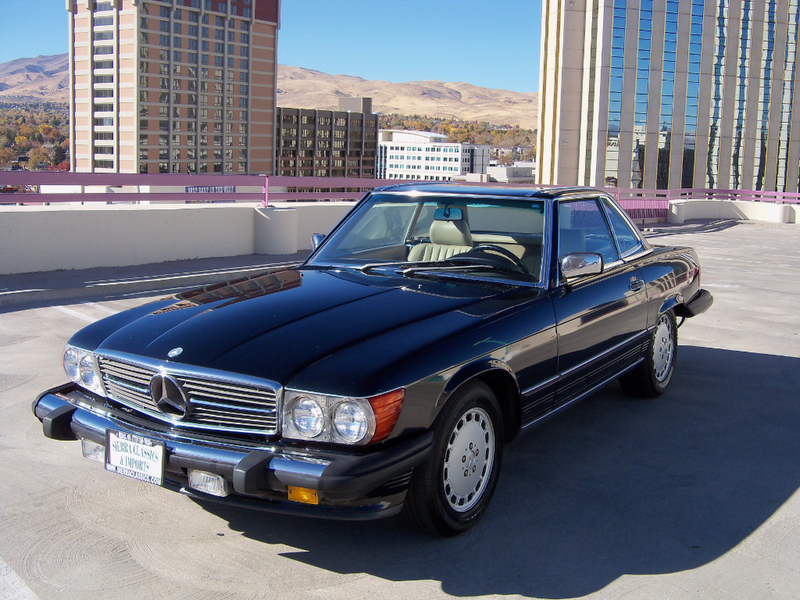 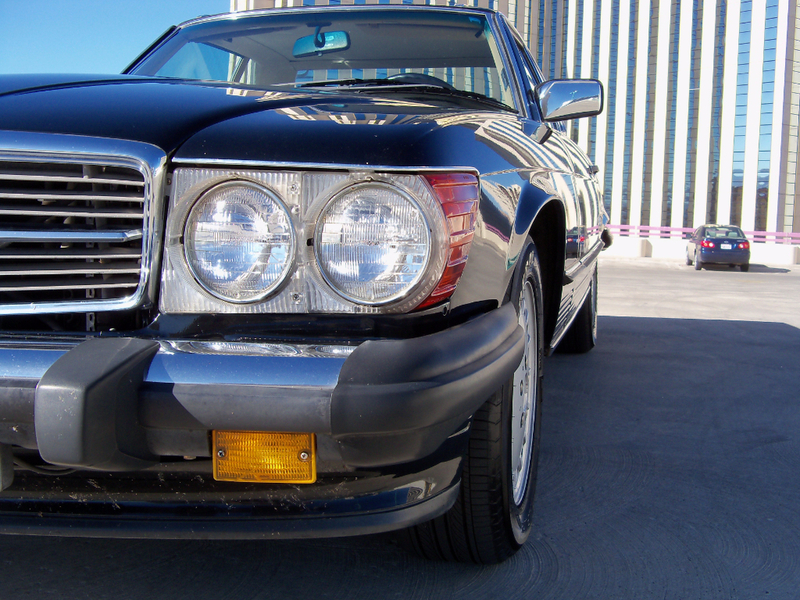 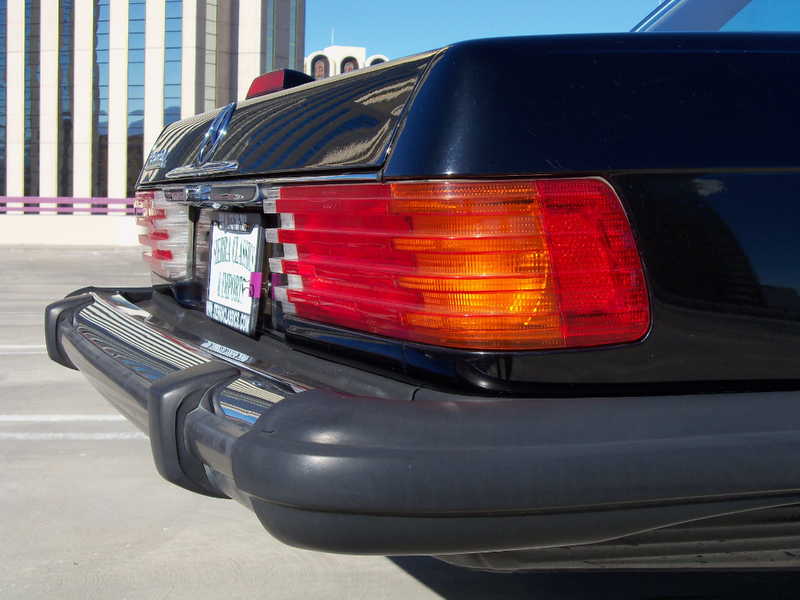 You are viewing a very clean 1988 Mercedes-Benz 560SL. 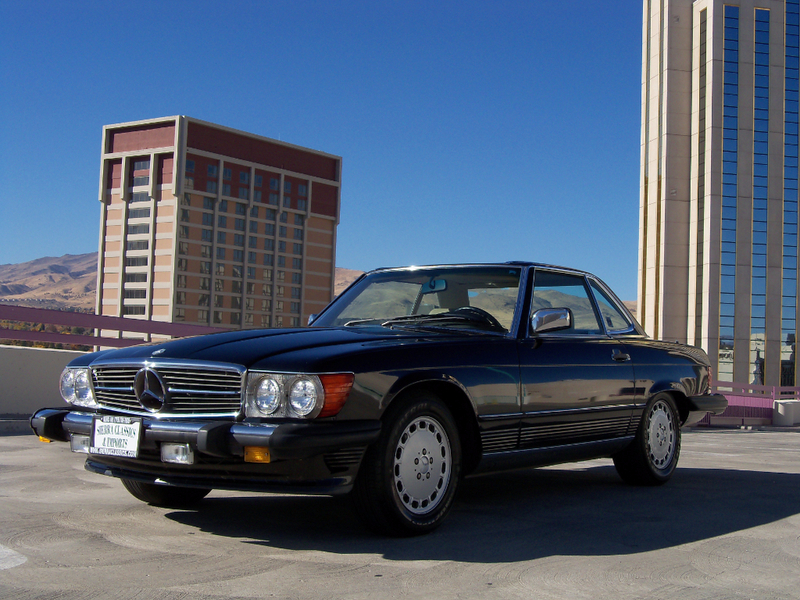 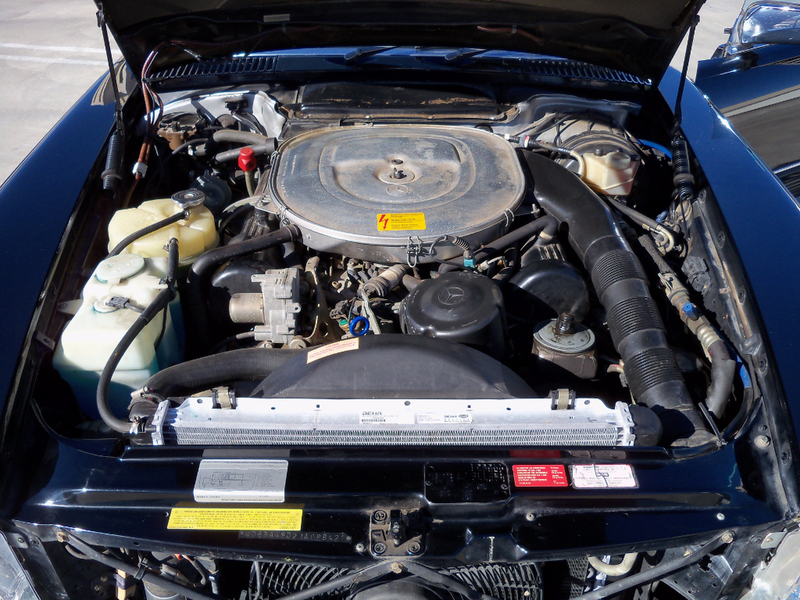 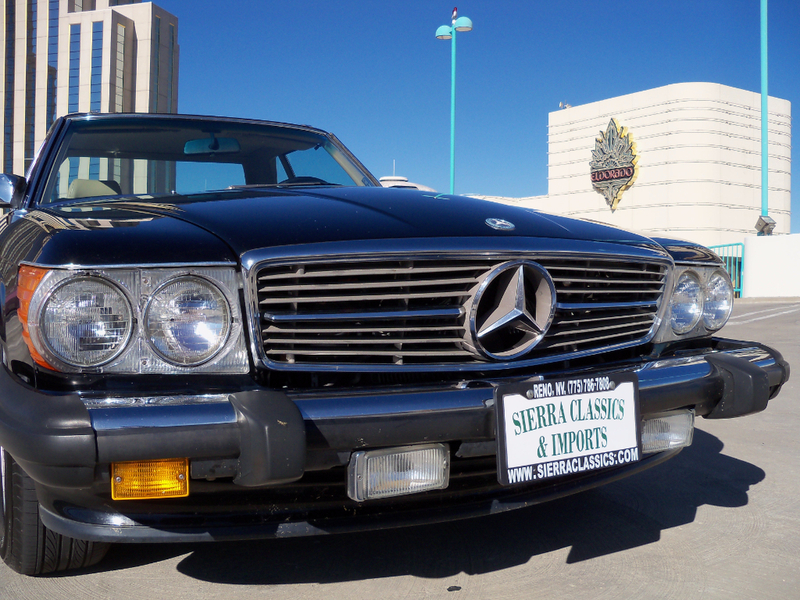 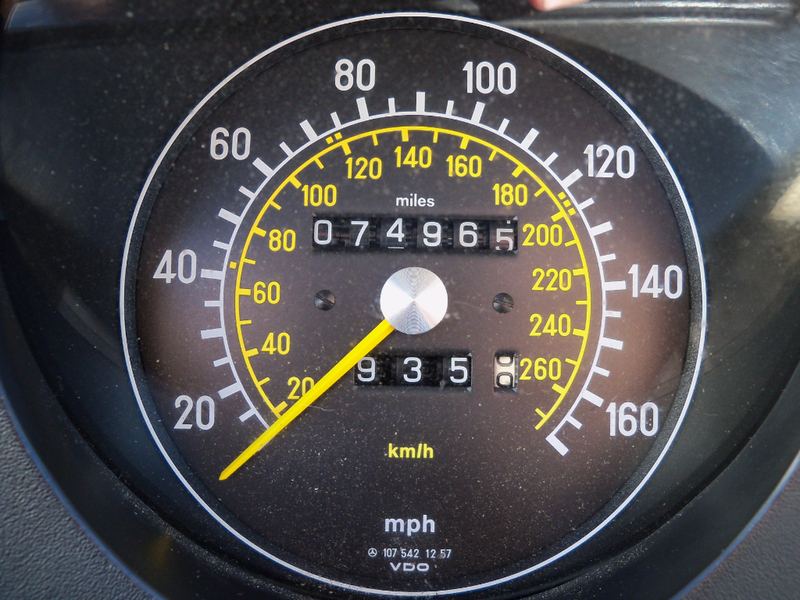 This Mercedes has just 75K original miles and runs and drives excellent. 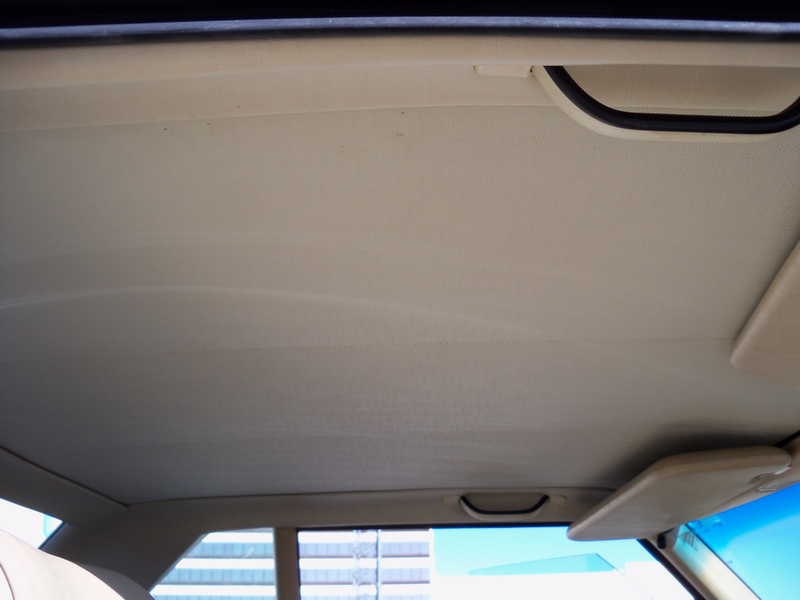 The soft top is in very nice condition. 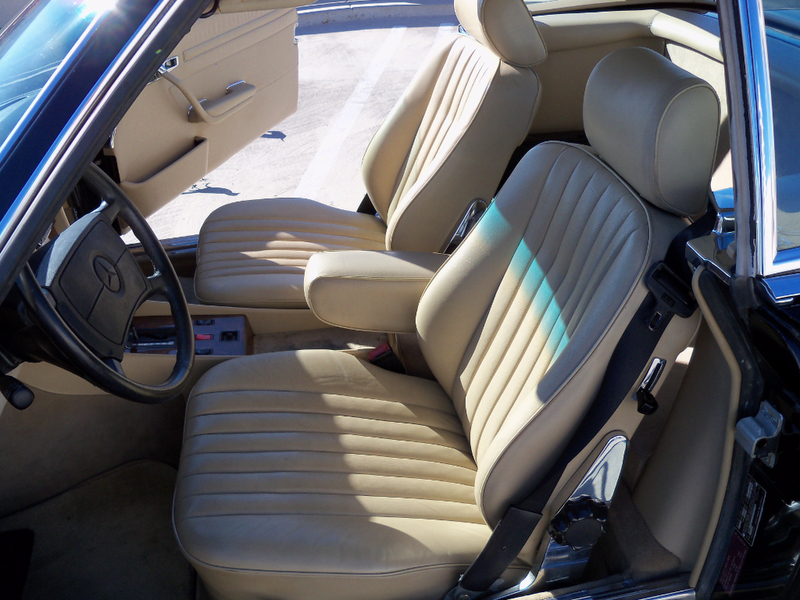 The removable hard top makes this a classic convertible you can enjoy all year. 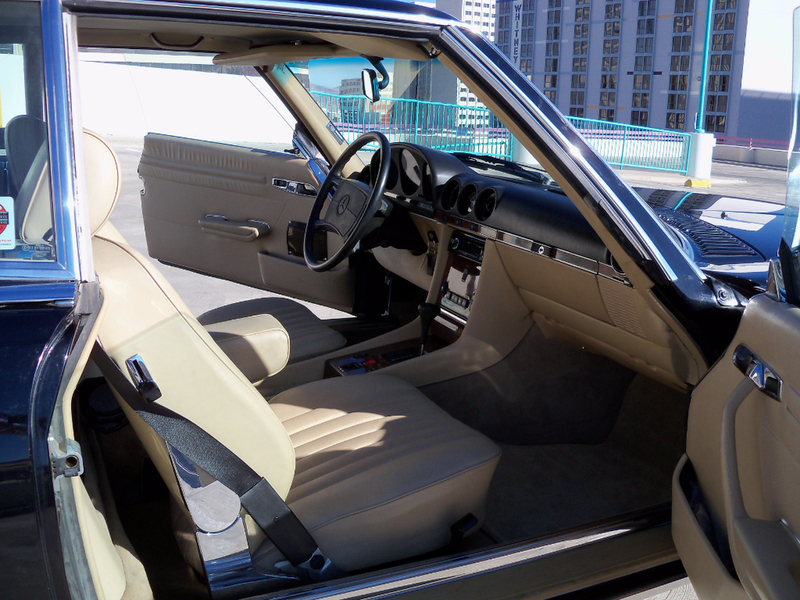 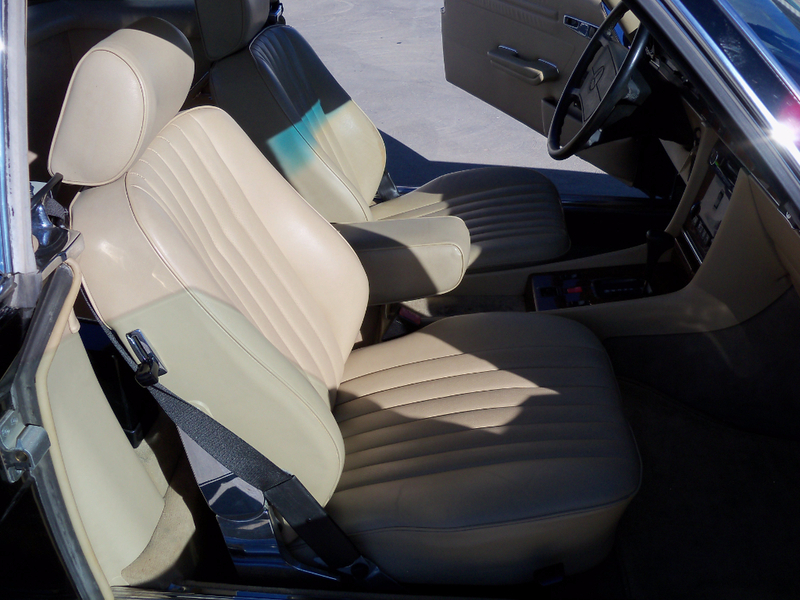 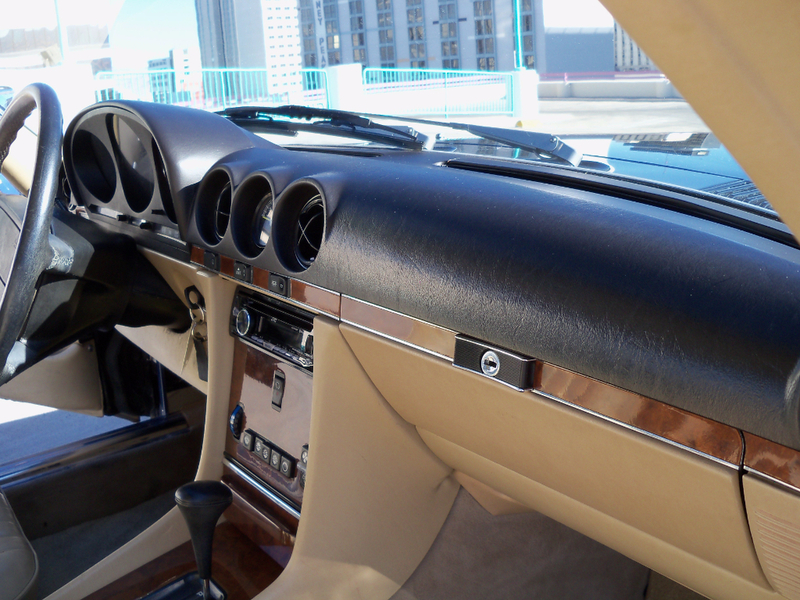 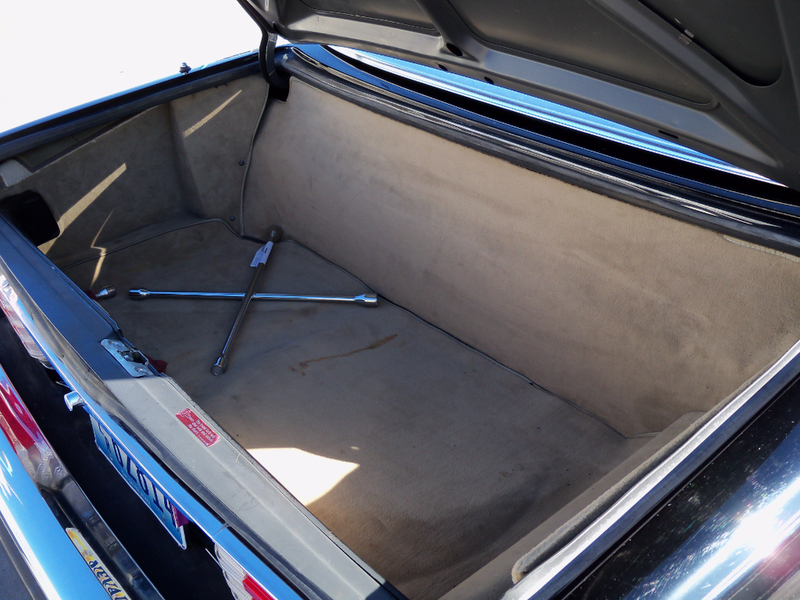 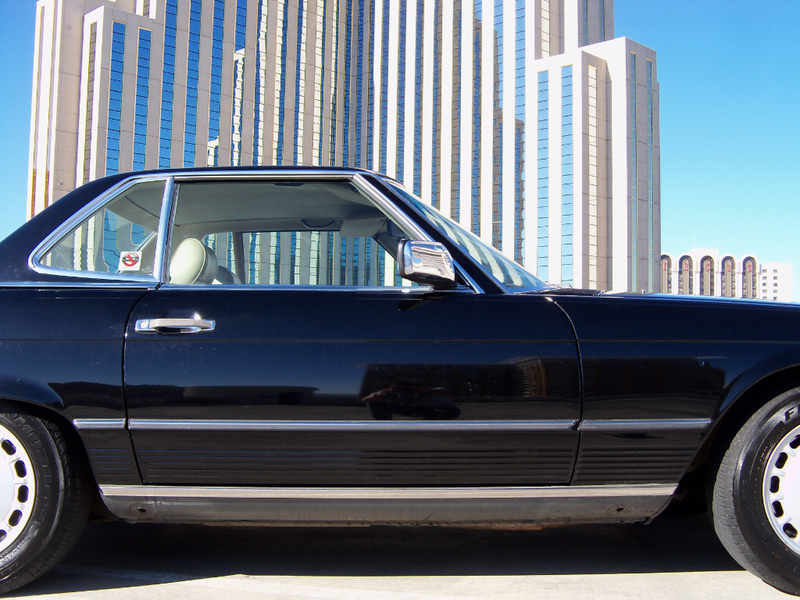 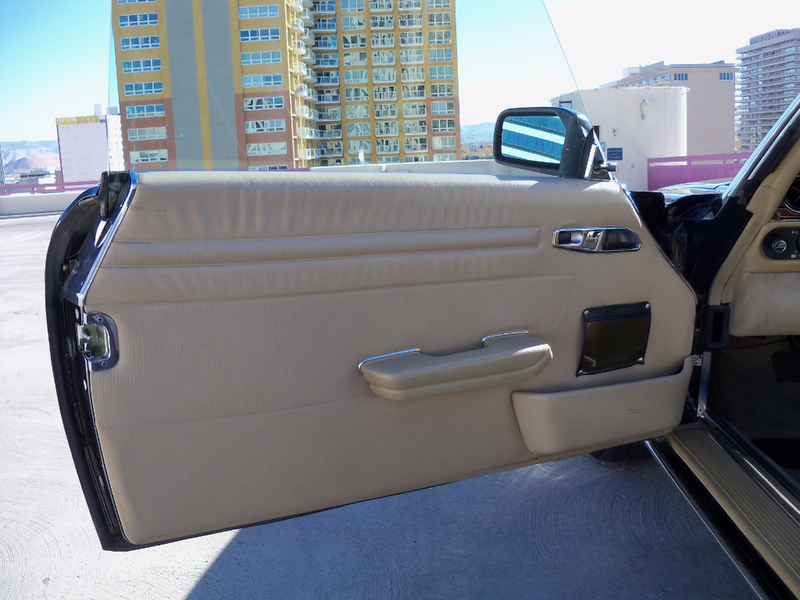 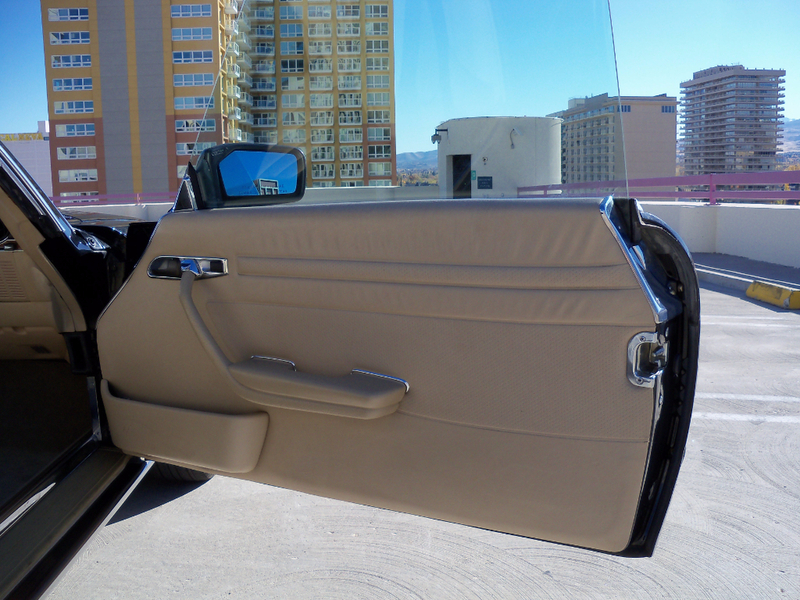 The tan leather interior is very clean and all original - with the exception of the radio. 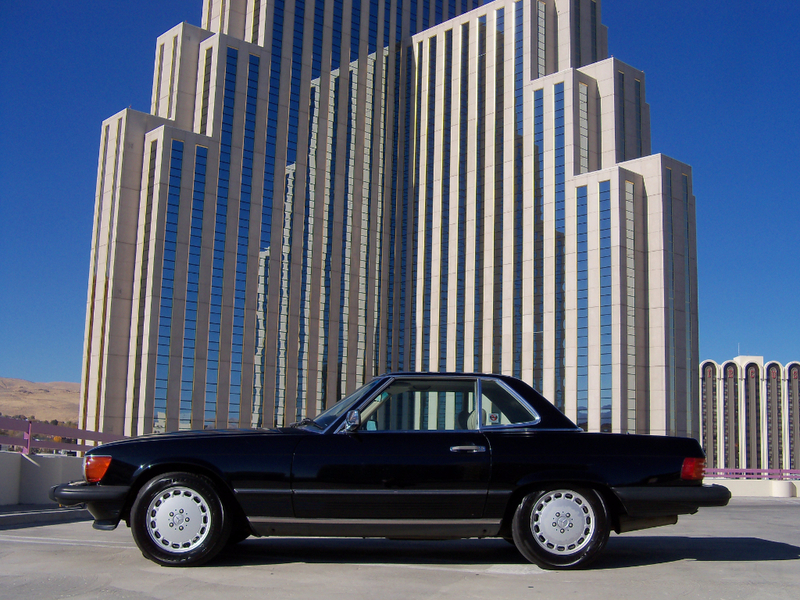 The 107 body SL's have been a very good investment the last few years and the 560 is the best of the run, being only built form 1986-1989. 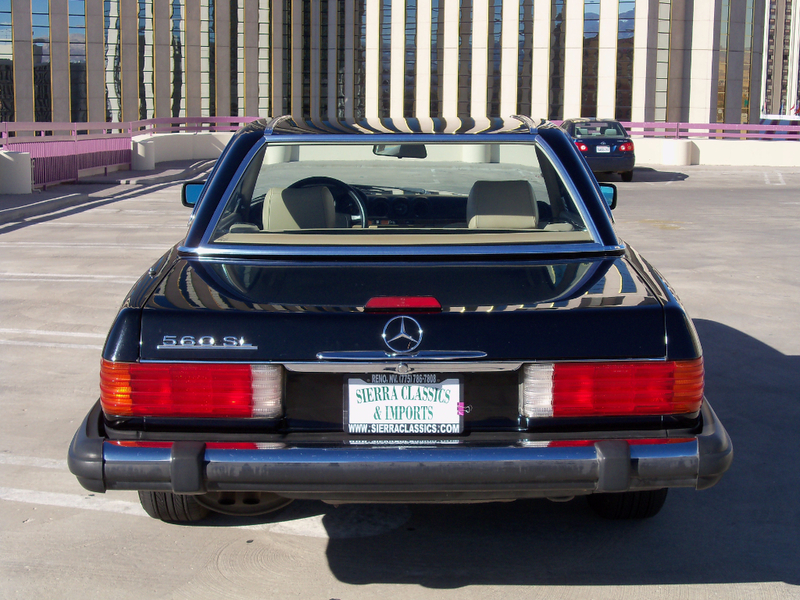 Take a look at the photos and feel free to call us with any questions. 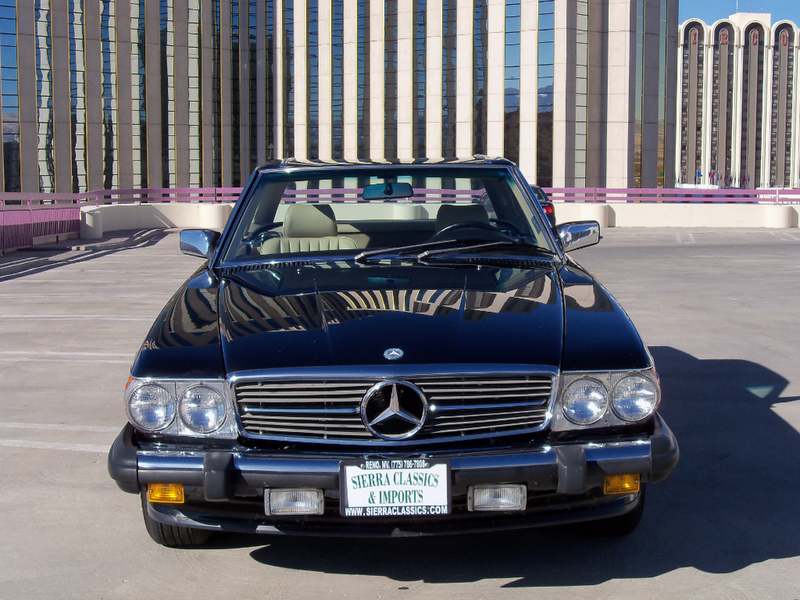 775-843-2549 David, or Sharon 775-848-9630.